Price Guide Pricing - Within a 20 mile radius of the M25 Five Piece - £1250 Six Piece - £1400 Seven Piece - £1500 We are happy to travel anywhere required with additional fuel expenses. 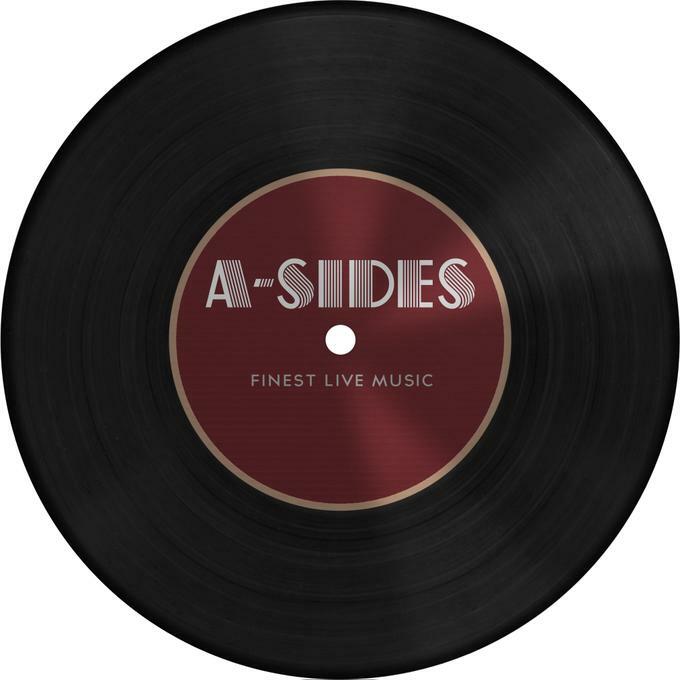 A-Sides are a premium function band; expert, energetic and enigmatic, their exciting show is full of hits, new and old, that will guarantee you a full dance floor – all night long! 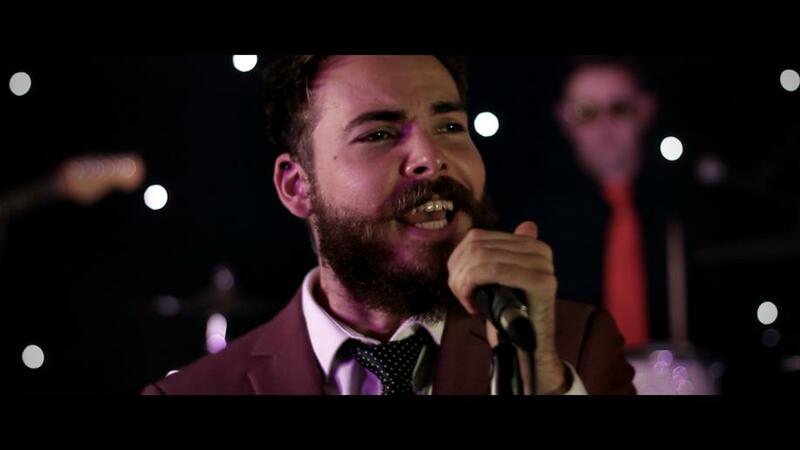 The perfect band for a wedding, corporate event, birthday or anniversary party, A-Sides fit any occasion, providing you with a 5 to 7 piece band that’ll rock the night away. All seven members of the band are exceptional musicians; each member is accomplished in their own right and has spent much of their career touring with well-known performance artists. 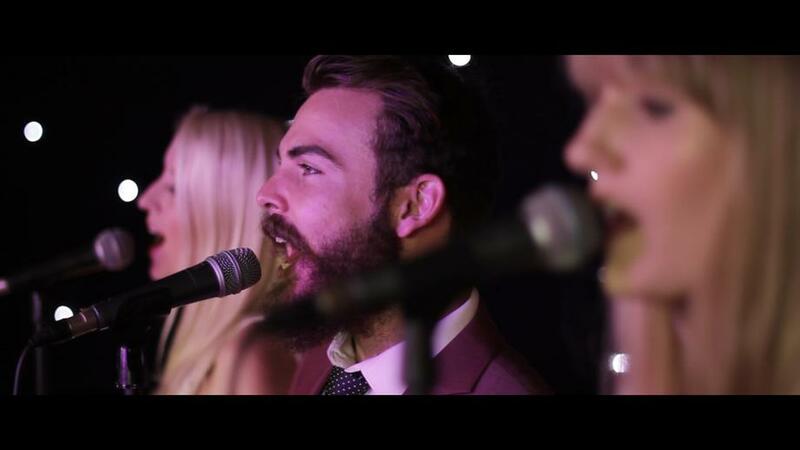 Not only has this experience fine-tuned their musical expertise, their discreet professionalism at events is second to none. 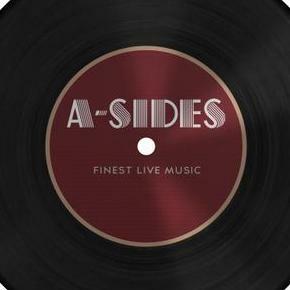 A-Sides can provide tailored entertainment for any event with each member playing multiple instruments. 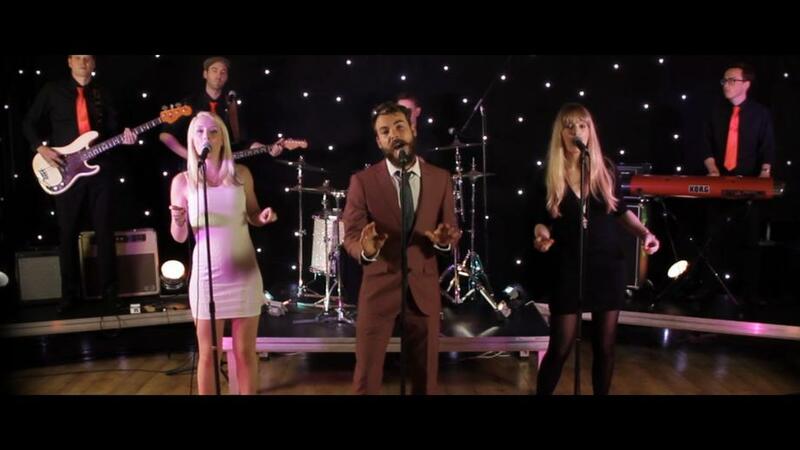 One of A-Sides career highlights was performing for Ocado's yearly charity ball. It was a pleasure to help loosen the high roller's purse strings and make some serious money for a great cause.